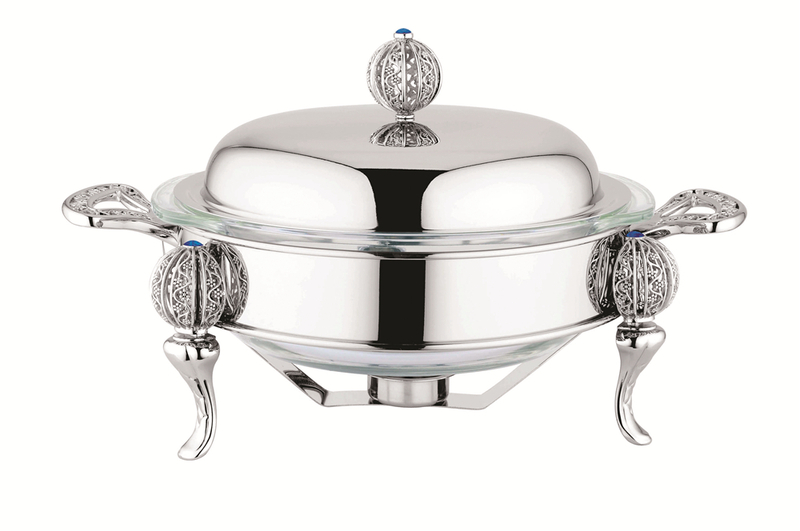 Product categories of Round Glass Food Warmer, we are specialized manufacturers from China, Round Glass Food Warmer, Round Food Warmer suppliers/factory, wholesale high-quality products of Round Shape Glass Food Warmer R & D and manufacturing, we have the perfect after-sales service and technical support. Look forward to your cooperation! Strong & stable stand based on mature welding technology. Many other designs are available!!! Alll kind of enquiry are warmly welcome and would be responded within 24 hours.